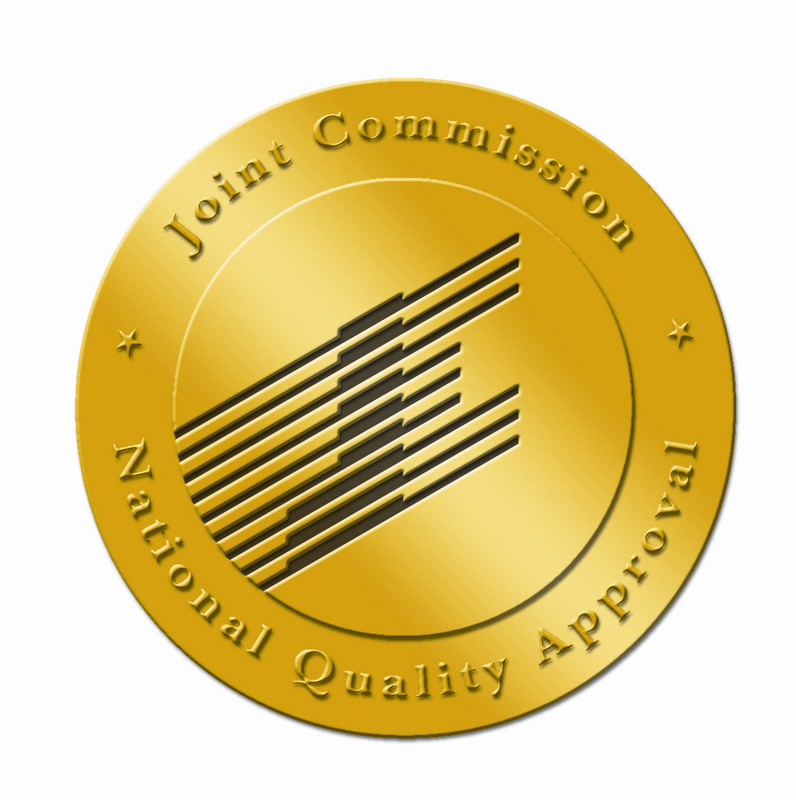 Devereux Cleo Wallace is accredited by the Joint Commission on Accreditation of Healthcare Organizations (JCAHO). JCAHO accredits psychiatric residential treatment centers for youth across the country who meet certain standards of practice, by conducting surveys to review and critique all facets of their operation. JCAHO accreditation is a voluntary process that hospitals, ambulatory clinics, home health agencies and health care networks seek to maintain. http://www.jointcommission.org/ or by calling their hotline at 1-800-994-6610.